Celebrate Spring!! 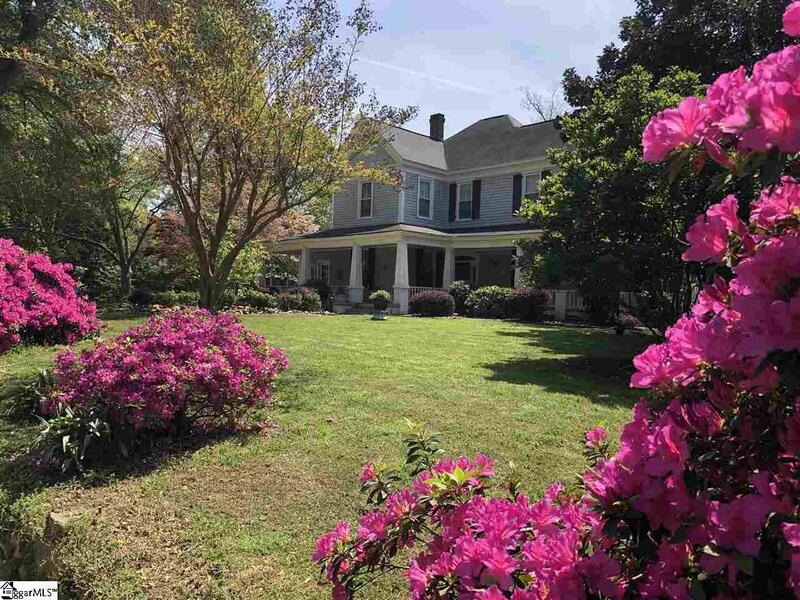 Visit this beautiful immaculate Historic Hodges Home!! Hodges was named after Major General George Washington Hodges, commander of all of South Carolina's militia, who fought in the War of 1812. 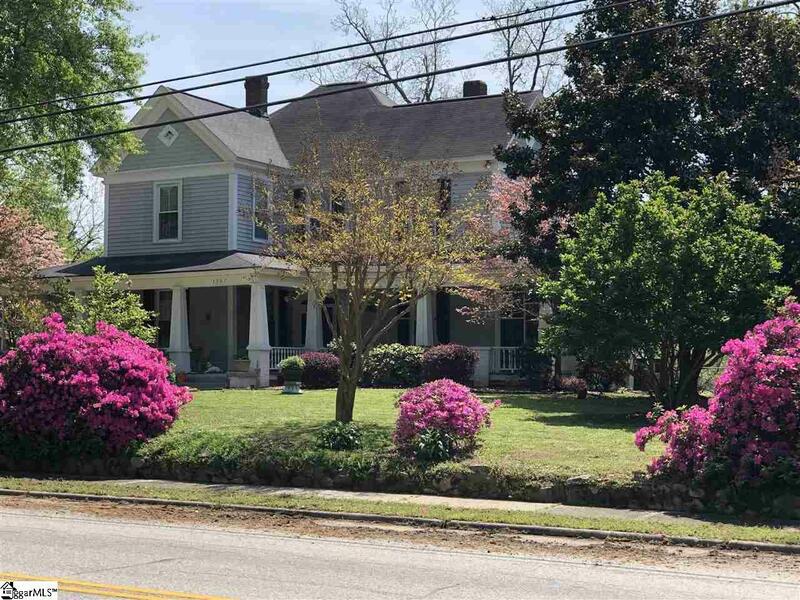 Nestled in the heart of Hodges is 5207 Emerson Street a historic 2 story traditional home with a generous front porch and a beautiful deck inside the completely fenced backyard. 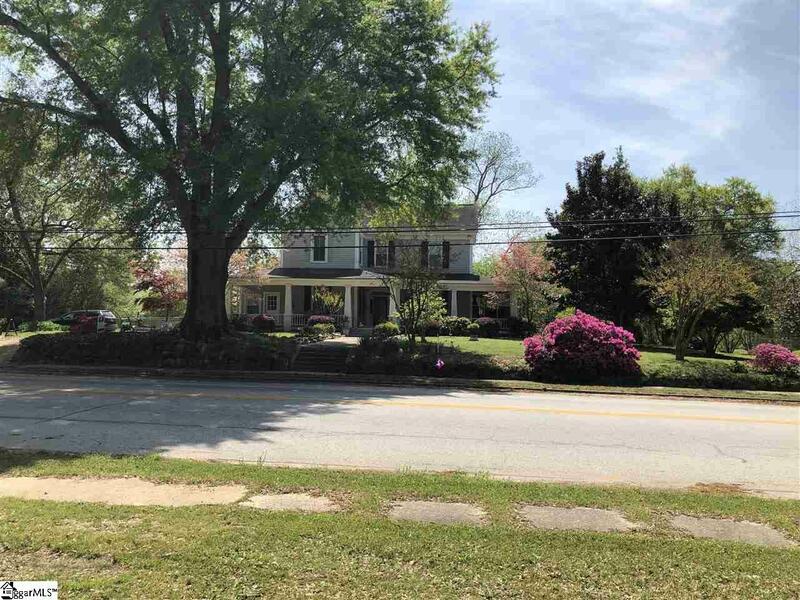 The house comes complete with three living areas or parlors which have undergone authentic remodeling to widen the main parlor and dining area entrance while also adding huge storage closets. There is a welcoming kitchen/dining area with new stainless appliances and oversized laundry with plenty of storage. This home boosts over 3,000 sq. ft of living area with two and a half bathrooms, four bedrooms, a completely separate office/extended family suite. As you enter you will be instantly impressed with the immaculate condition, as the current owners have replaced the HVAC, beefed up the insulation, the result, very low utility bills! 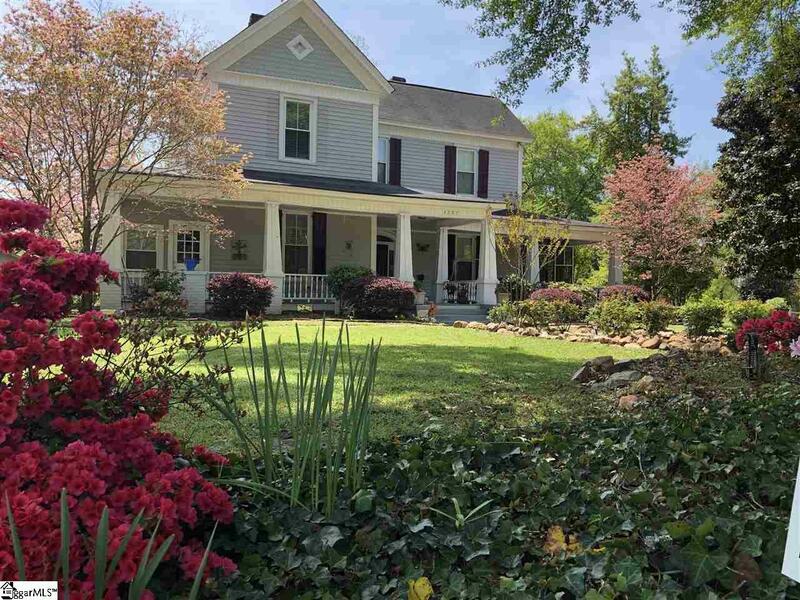 Most historic homes have great ambiance but the utilities can be ugly, not with this home...these utilities are a fraction of what a home of this age should cost. The whole home has its original hardwood floor that ties the historic charmer into a bow just in time for Christmas.